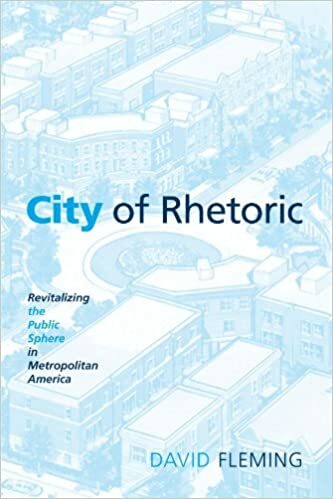 In his Ghetto: Chicago 1995 chapter of his book City of Rhetoric, David Fleming uses what he calls the “egregious example” of Chicago (65) to explain a recurring problem in cities across North America of Ghettos and their true political and social meaning in this country. Throughout this chapter, Fleming goes into detail concerning the tactful planning by whites to keep the separation between them and blacks in both public and private means such as schools, jobs, neighborhood government services and housing. Fleming confirms the “socioeconomic subjugations of African Americans” (65) have been going through which though it has improved over time it has not disappeared by any means. Fleming explains the “the spatial manifestation of that subjugation” (65) is the Ghetto which is still a prevalent word with such powerful meaning today. Fleming uses the 1968 Kerner Commission definition of Ghetto as seen on page 65 writing that a ghetto is an area “characterized” by poverty and a specific racial and ethnic groups. In the definition, there are other negative words such as “disorganized” and an “involuntary segregation” meaning that these specific ethnic and racial groups are not put in a certain area of the city by choice or willingness. Instead, their families standing back from generations before were forced and isolated into a certain area that was then deemed by the public as unappealing, unwanted. When there is such a stigma on a space and the occupants of that space, there is no great importance or value and as a result, enthusiasm or real eagerness to improve such place. For Fleming, using the specific example of Chicago is due to what he states as a “recurrent juxtaposition of oppression with opportunity, confinement with freedom, disaster with hope” (65). Meaning, for the oppressed group their space, their “home” was once a symbol of freedom, somewhere the severe oppression that they were once going through, hence the “great migration” to Chicago in the 1800s. However, for their oppressors, there seems to be a conflict of what Fleming explains as the stereotypical “racial residential segregation” but with that, there is this contradiction of “urban renewal” (66). 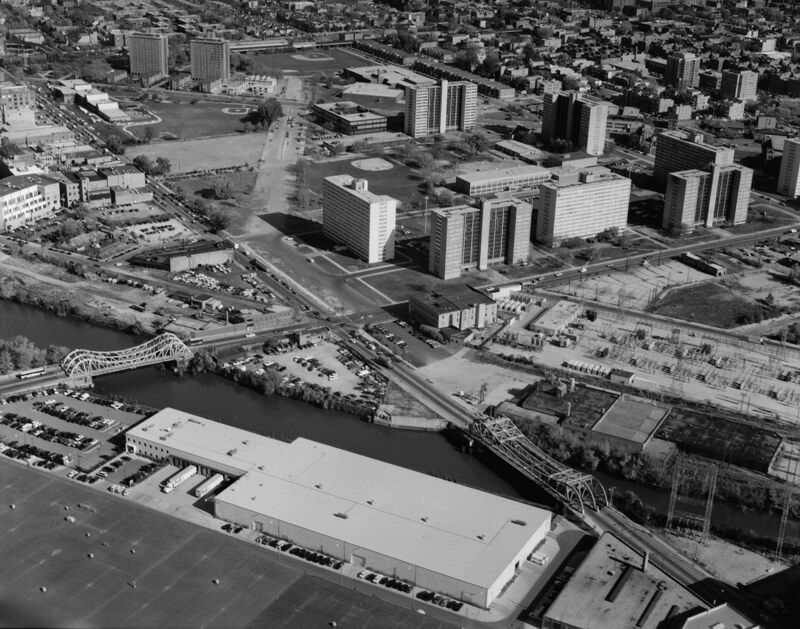 What is meant by “urban renewals” was the whites of Chicago “formulating” (77) plans of their own to “deal” with the black ghetto. There was no idea or approach of compromise, rather using intimidation to keep them out of their desired spaces. Hence, when the groups are not wanted one place, they are moved and put into another without having a say of exactly where to be put. Such tactful planning is part of the reason why such things as public housing are put into place, public housing is the ghetto’s home. Ethnic minority groups are dealt with and put into ghettos that metaphorically and literally show their circumstances.